John Avlon has joined CNN full time as Senior Political Analyst, and will have a daily presence on CNN’s morning program New Day. He will also serve as fill in anchor on CNN/U.S. programming. 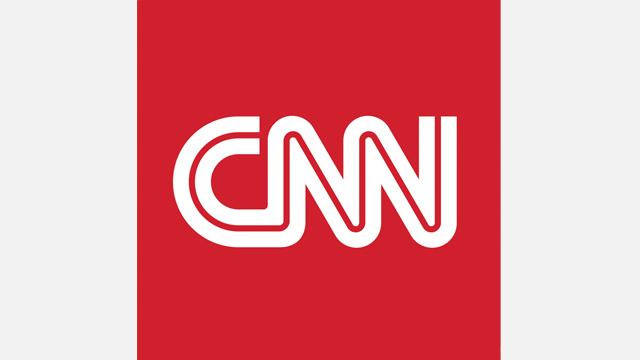 Avlon brings extensive digital experience to the network, and will work closely with CNN’s digital teams on original reporting and commentary. He will also lend his talents in an advisory role to the digital leadership team. Avlon will be based in New York and will start his new role effective June 25. Most recently, Avlon was Editor-in-Chief of The Daily Beast since 2013, succeeding the site’s founder Tina Brown. Under his leadership, The Daily Beast more than doubled its traffic to 1.1 million readers a day, with the highest engagement of any digital first news site while winning 17 awards for journalistic excellence. He first joined The Daily Beast as a columnist one month after its launch, in November of 2008, and rose through the ranks as political editor, executive editor and managing director. Avlon has also been a CNN analyst since 2010, appearing on New Day and most recently, guest hosting on CNNI’s State of America. He had a nightly presence on Erin Burnett OutFront during the 2012 election cycle and travelled on the CNN Battleground bus tour. He is the author of Independent Nation: How Centrists Can Change American Politics, Wingnuts: How the Lunatic Fringe is Hijacking America and Washington’s Farewell: The Founding Father’s Warning to Future Generations as well as an editor of Deadline Artists: America’s Greatest Newspaper Columns. In 2012, he won the National Society of Newspaper Columnists’ award for best online column. He is married to Margaret Hoover, a fellow CNN analyst, the author of American Individualism, and the host of the newly-revived Firing Line on PBS. They live in New York City with their two children.